I’m trying to withdraw cash from this account from my MT4 but I was unable to withdraw. I try calling the agent but the number not in use. We checked the website. 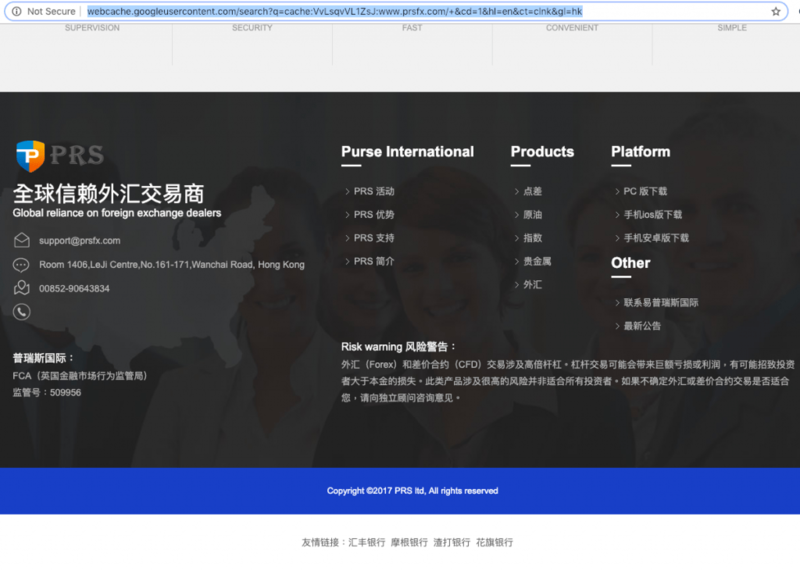 It is a Chinese website and claims to be FCA regulated. We checked the FSR number 509956 on its website. It is FxPro’s FSR number. In this case, unfortunately, you are trading with an unregulated broker. Therefore, it is almost impossible to withdraw fund from our experience.